Home / Unlabelled / Reduction of Nomination Fees: Not Too Young To Run Crusaders Take Plea to Political Party Offices in Anambra . Reduction of Nomination Fees: Not Too Young To Run Crusaders Take Plea to Political Party Offices in Anambra . 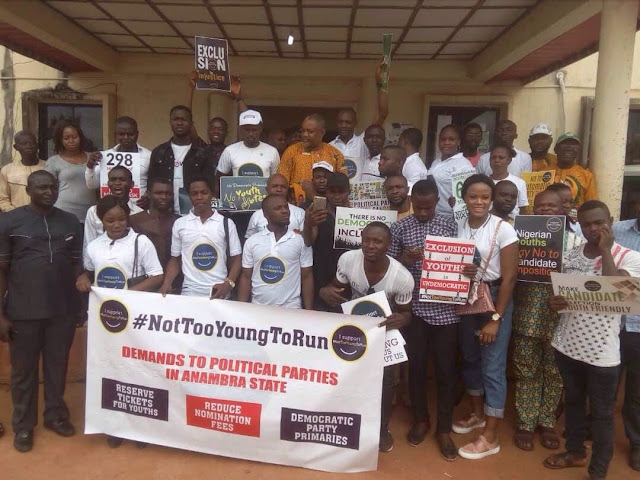 The Anambra State chapter of Not Too Young To Run crusaders led by Comrade Nonso Orakwe, last Wednesday visited political parties in the state with a call on party leadership to reduce party’s nomination fees, reserve tickets for the youths and as well conduct primaries that will enhance quality of democracy and governance in the country. 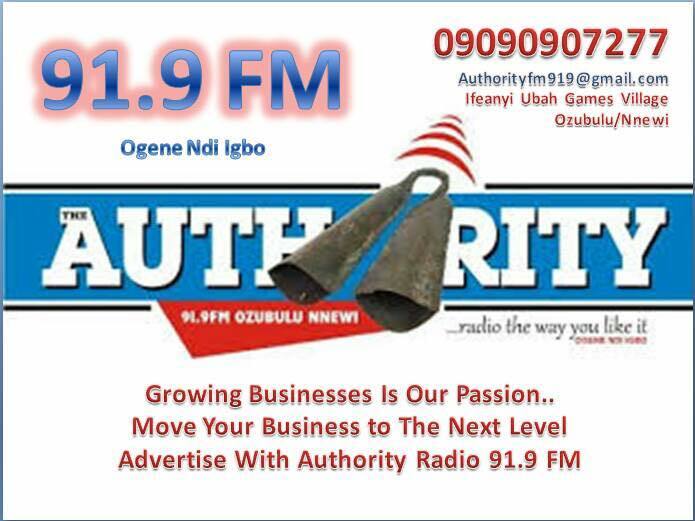 These were part of the demands to political parties during a one day march organized by the association titled "National Day for Action on Youth Candidacy and Party Nomination in Awka". The peaceful march took place simultaneously across the country. The State Coordinator of the group, Comrade Nonso Orakwe, commended the Presidency and the key players for amending the constitution to favour the youths. He recalled that the new law reduced the age for running for the office of President to thirty five years, Senate, thirty, House of Representatives and State Houses of Assembly twenty five, acknowledging that the march became imperative due to essential role of political parties in democracy. Stressing that youths constitute over sixty percent of the national population and with voting power of fifty four percent, Comrade Orakwe noted that lack of internal democracy and high cost of securing party nomination will undermine the emergence of youths as candidates in next year's election. He assured of the association's commitment to mobilizing youths to collect their permanent voter cards. Responding on behalf of political parties, the State Chairman of APGA, Sir Nobert Obi, represented by Secretary of the party , Mr Tony Ifeanya expressed concern over the recycling of old men and women by parties ,stating that APGA believed in the ability of the young people to rescuing the country, while the State Chairman of the PDP Sir Ndubisi Nwobu, who was represented by state Administrative Secretary, Mr Casmir Ajulu emphasized that the party places high premium on candidates who can win elections for the party. 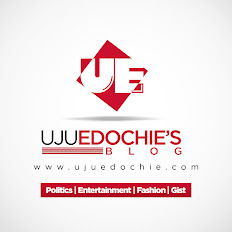 Contributing, a representative from Abuja , Miss Deborah Ezeagu thanked the state party leadership for the time, adding that the nation was blessed with credible youths who can turn the future of the country for the better.